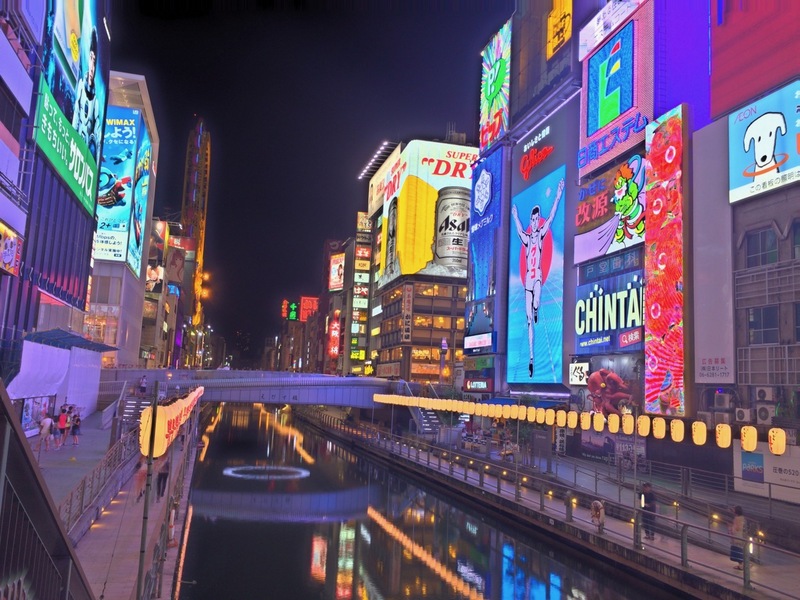 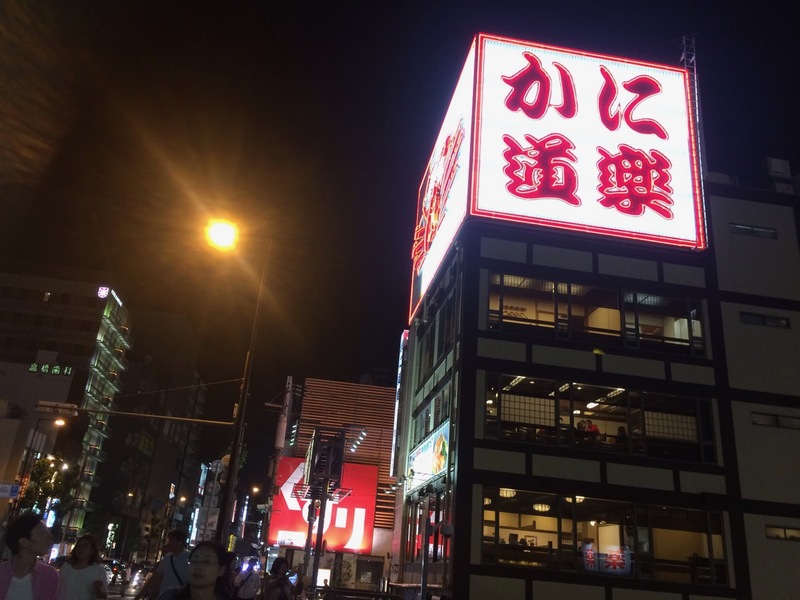 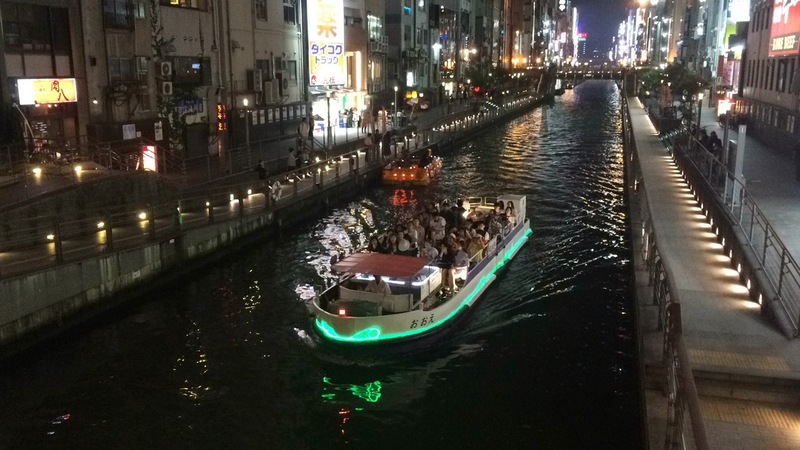 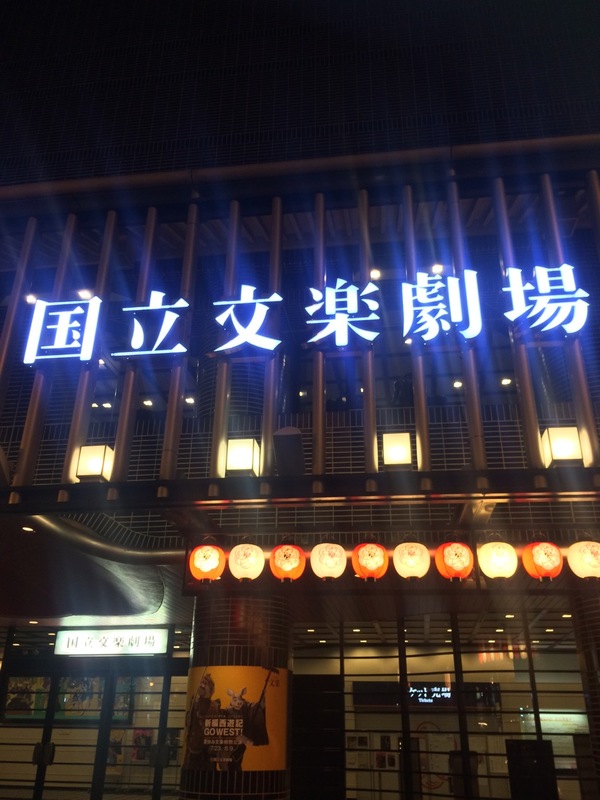 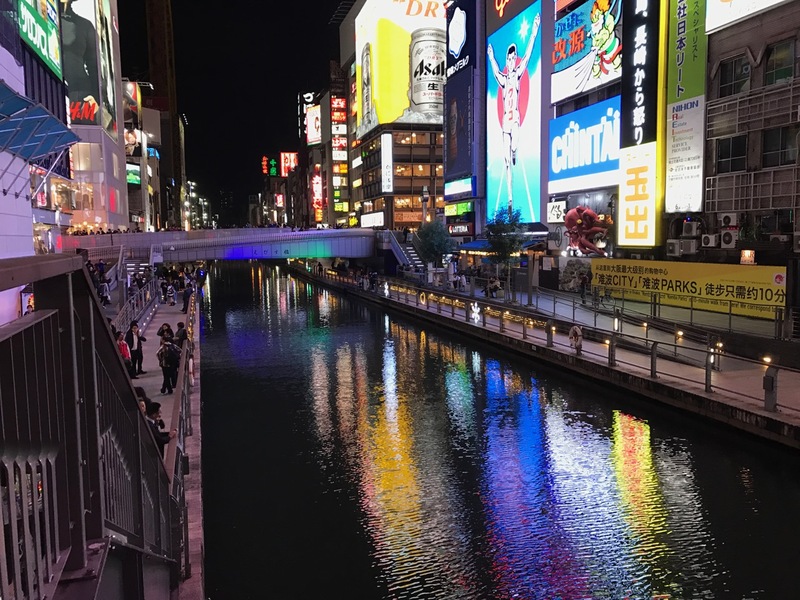 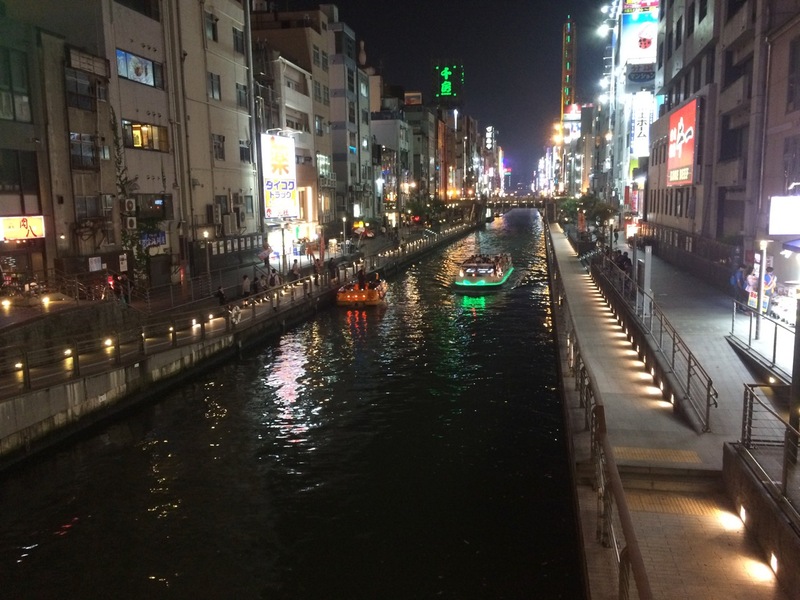 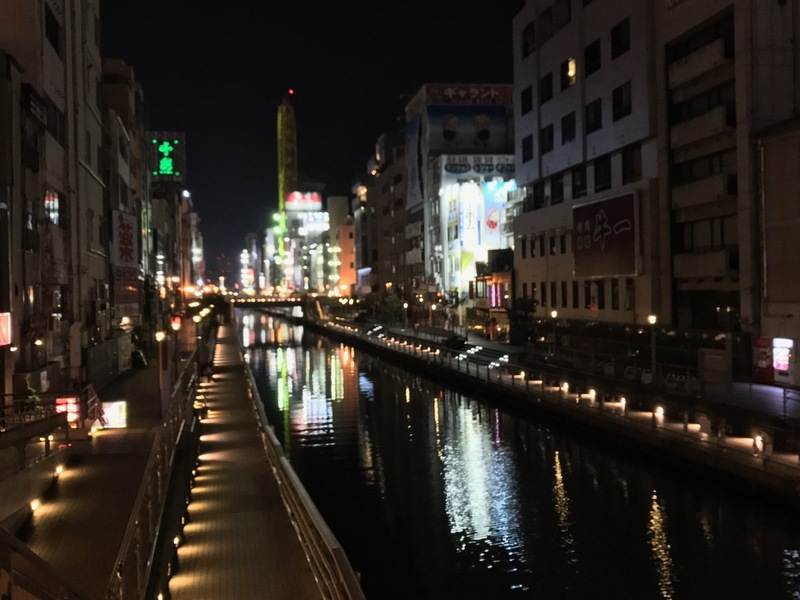 Bright neon lights and vivid signboards that may reach the sky, and those colors clearly reflect in Dotombori River. 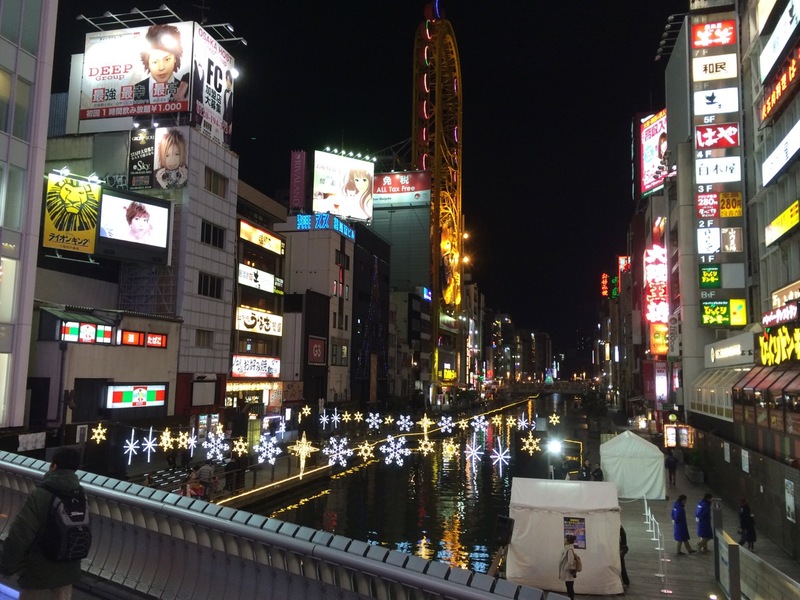 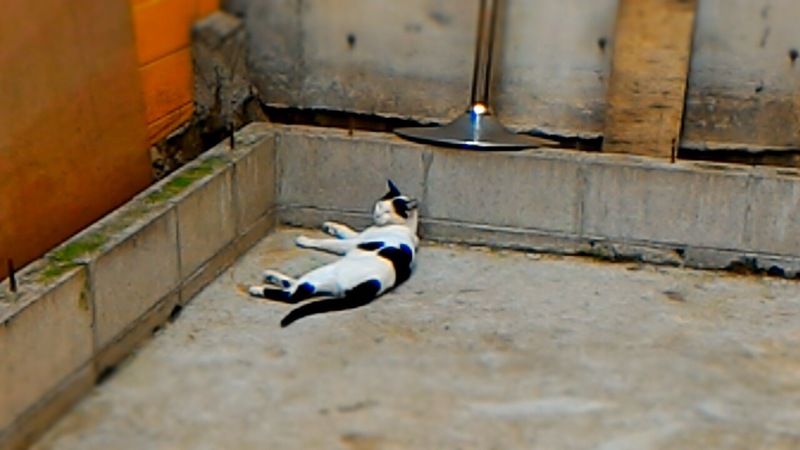 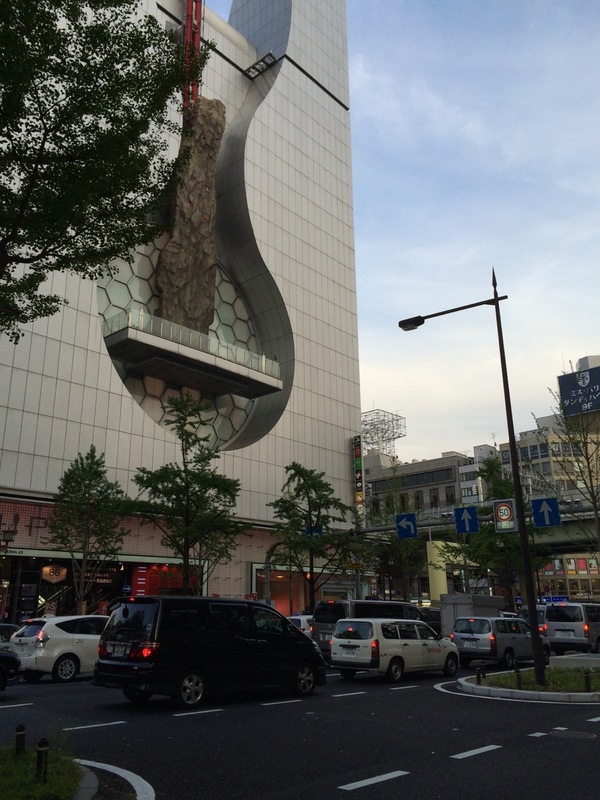 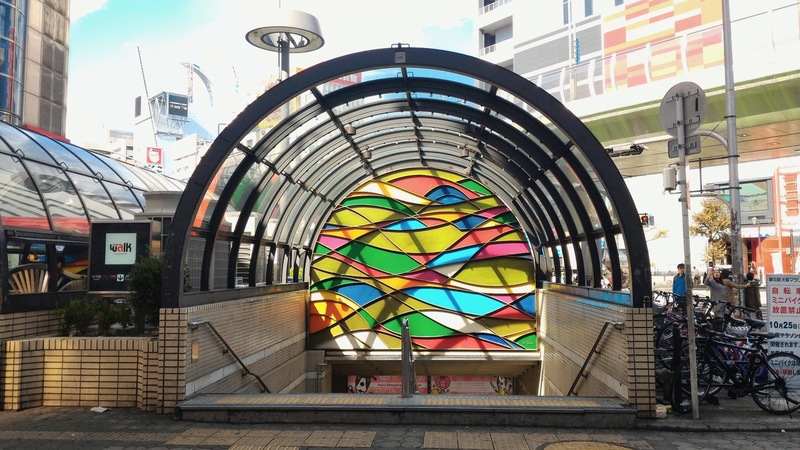 This energetic area is the center of Minami. 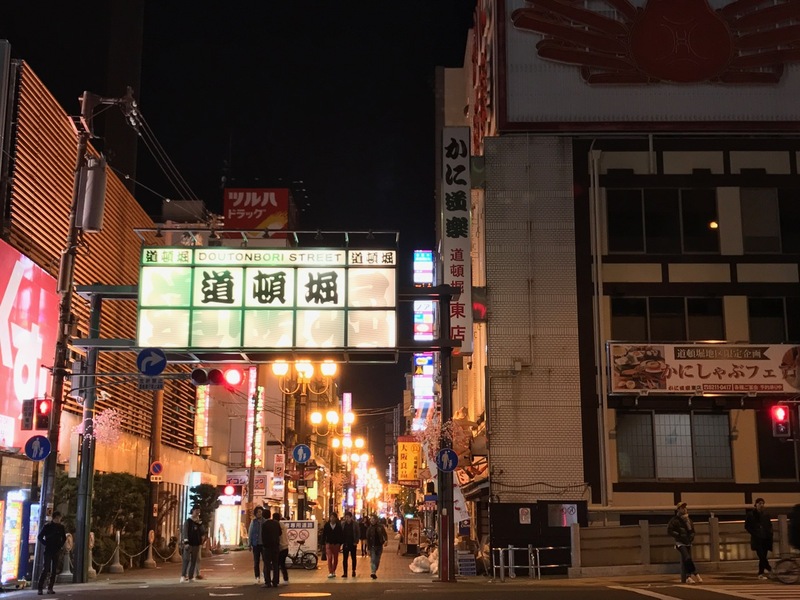 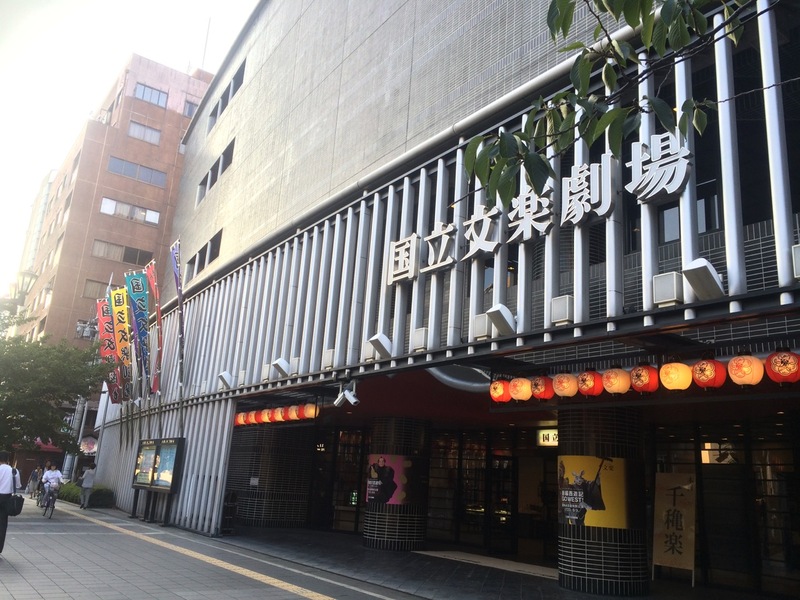 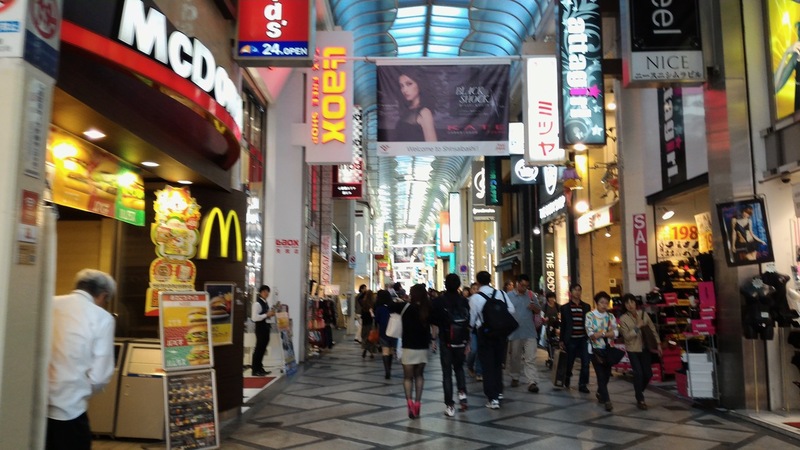 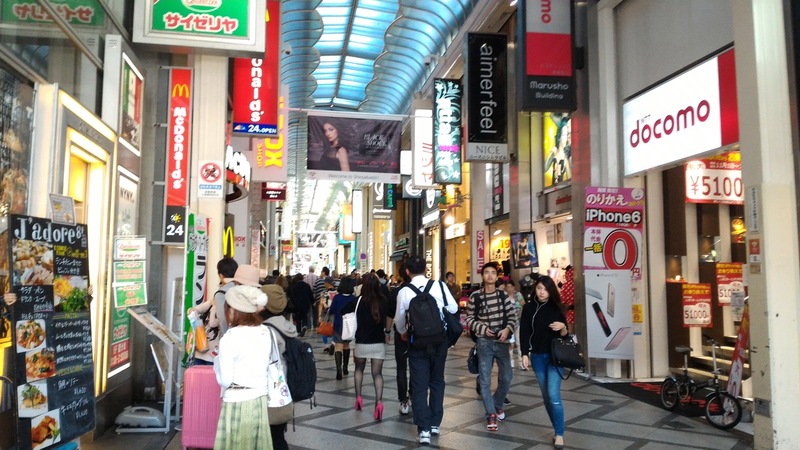 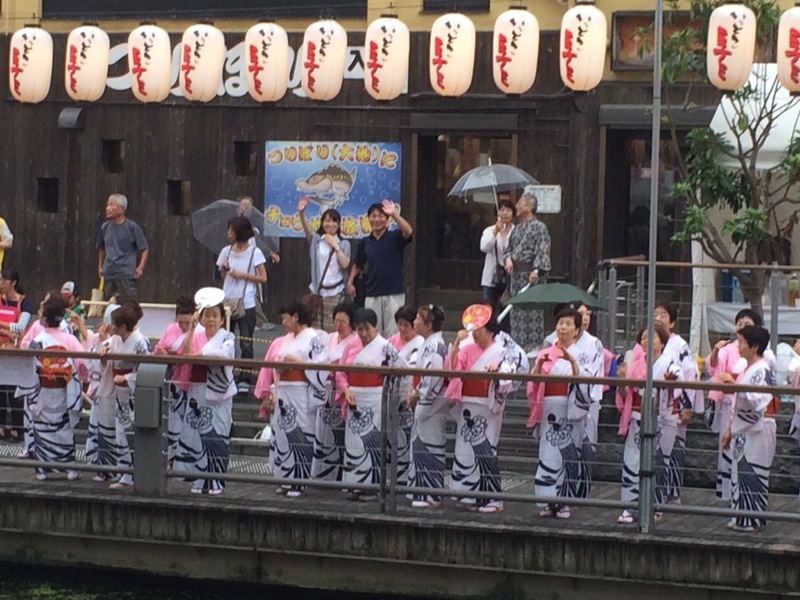 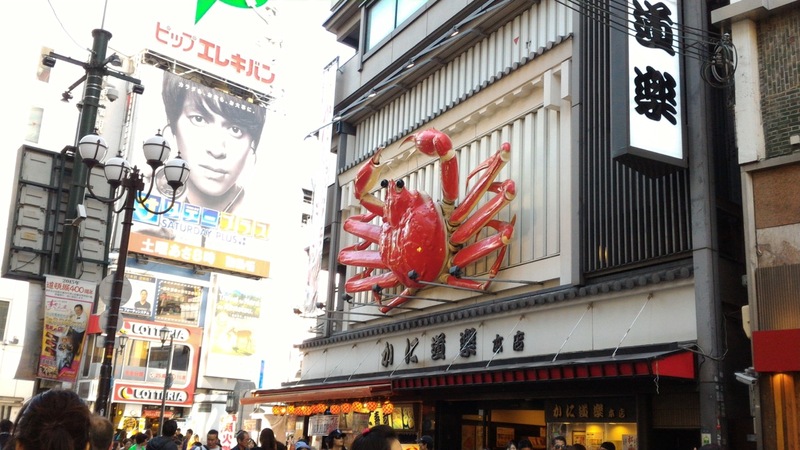 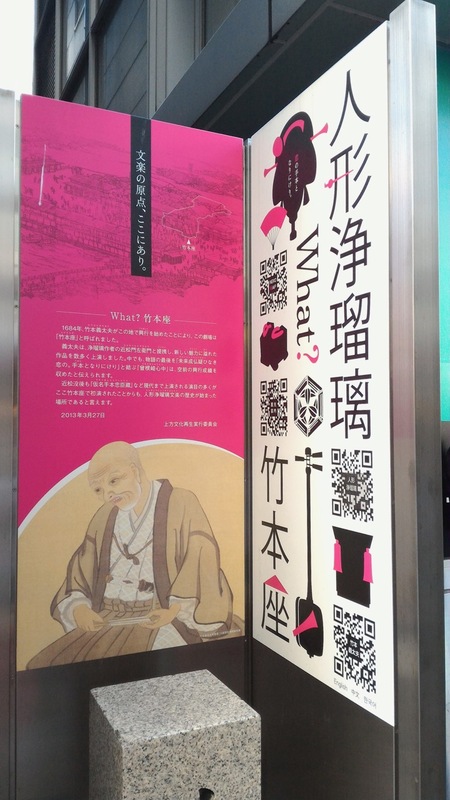 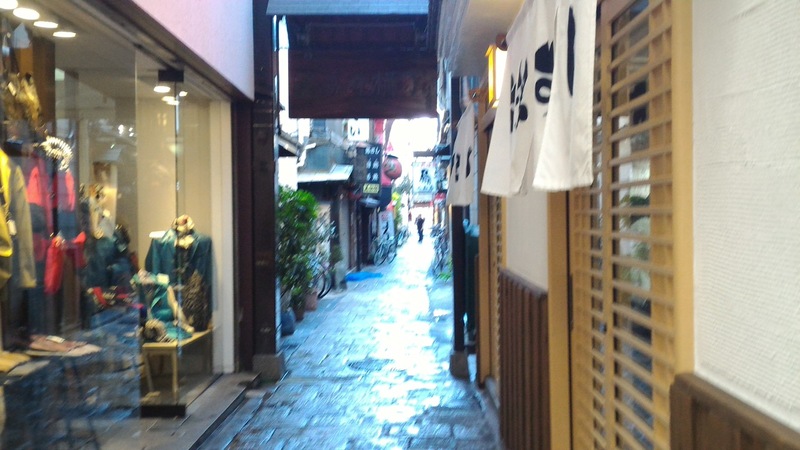 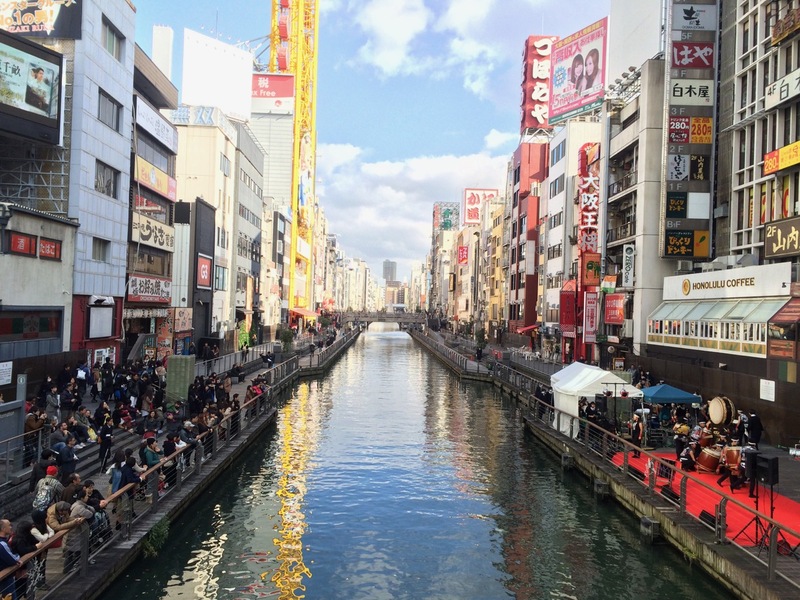 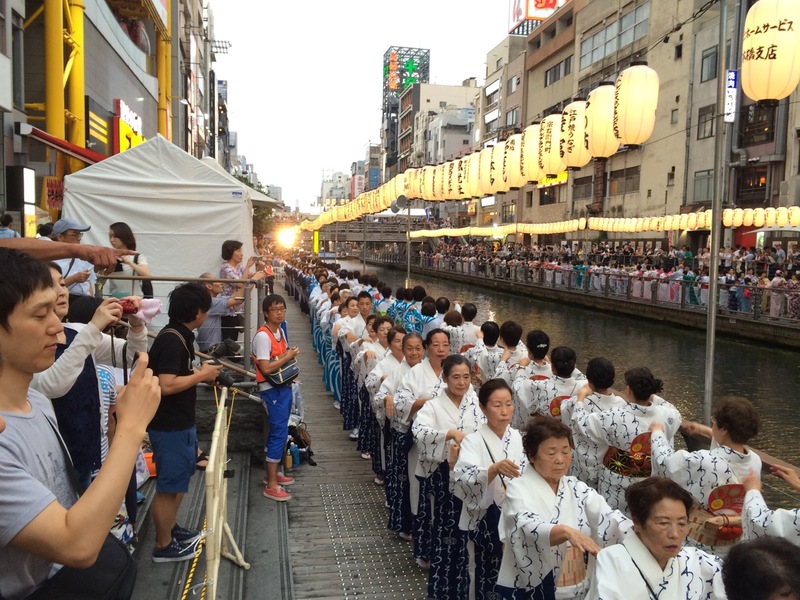 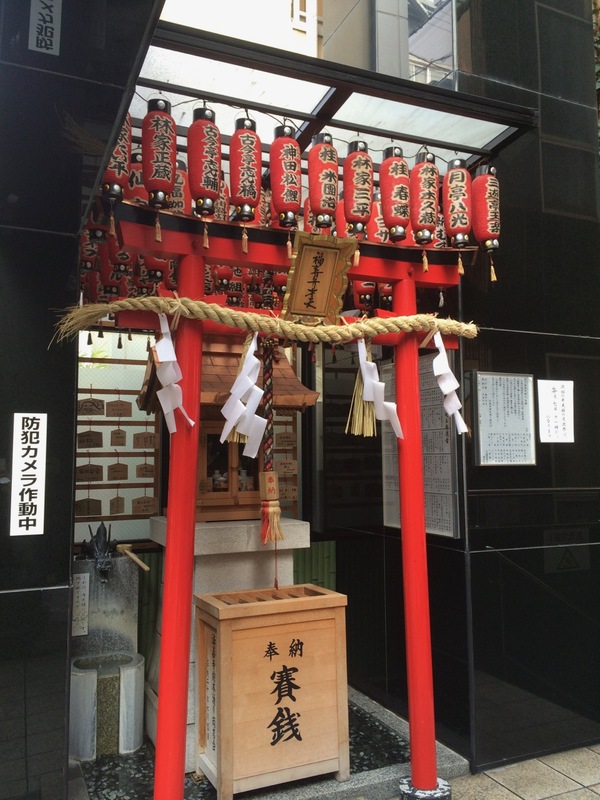 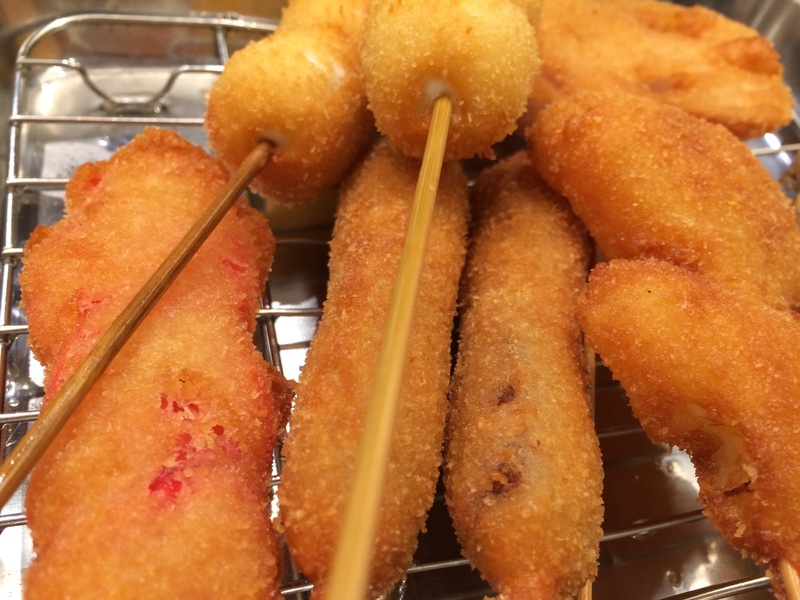 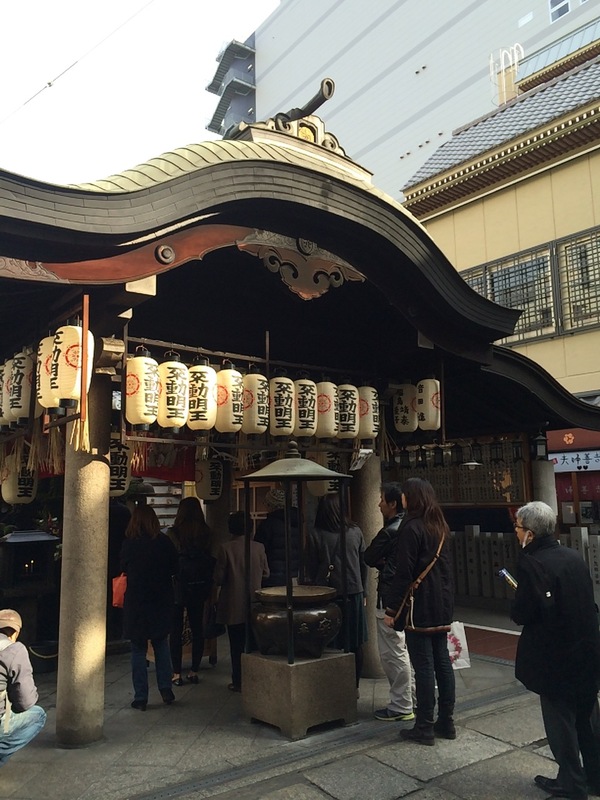 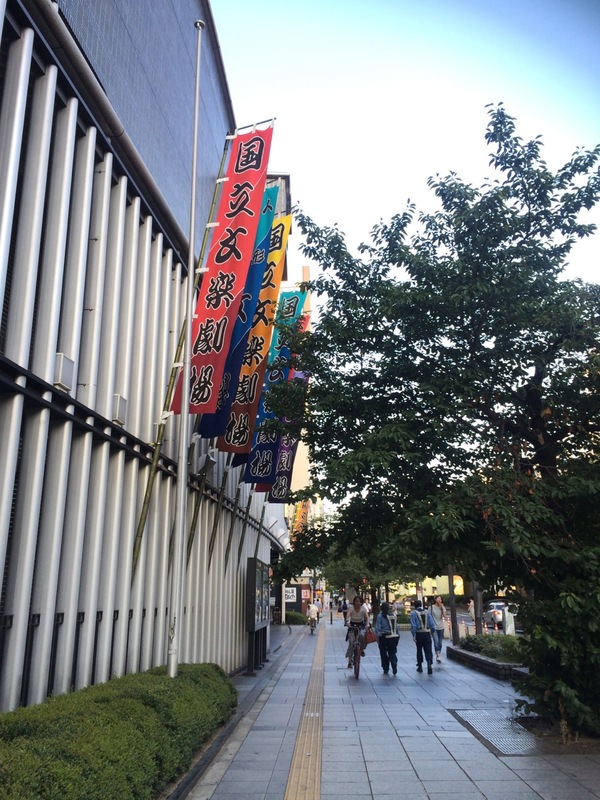 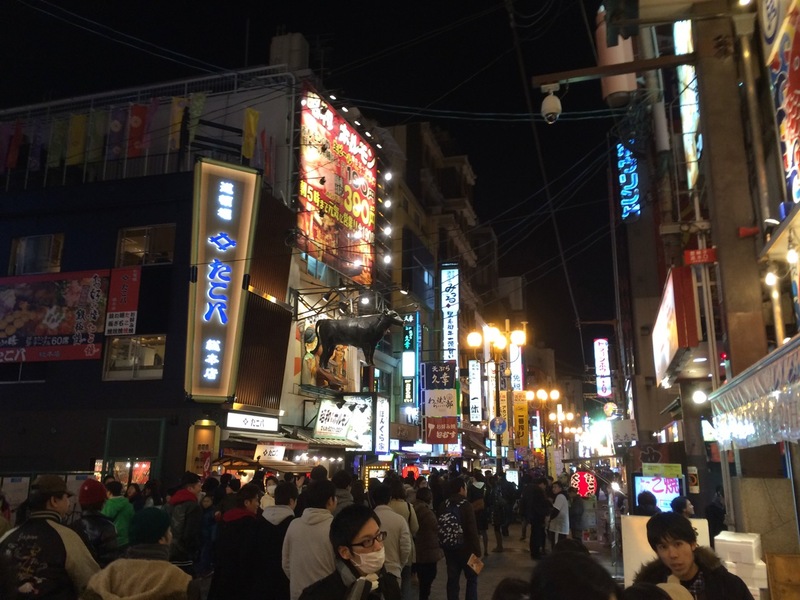 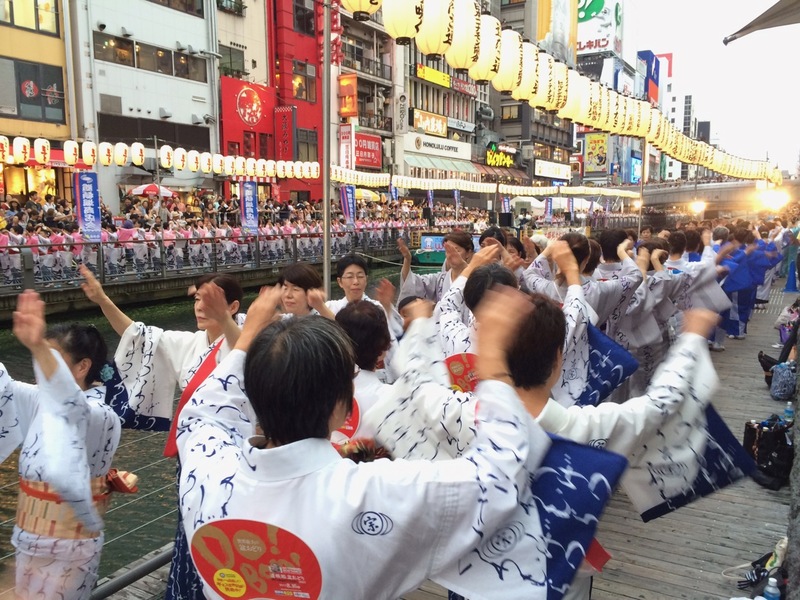 Dotombori and Shinsaibashi-Suji are historically known as flourishing streets.